This book provides powerful insights into cosmetic dentistry techniques and should be required reading before anyone decides to have serious work done on their smile. Best selling author Dr. Swift was asked to co-author this information packed book along with nine other leading cosmetic dentists across the country. It has become an Amazon #1 Bestseller! If you are among the millions of Americans with crooked, stained, or missing teeth, this is the book you've been looking for. If you are painfully aware that your smile holds you back socially and professionally, your road map to a winning smile can be found between these covers. In this book, ten of the top cosmetic dentists in the country answer all your questions and help you understand the countless ways in which you, (and even your family), will benefit dramatically from upgrading the first impression you make. Before you make the important investment in a smile makeover, you'll have dozens of questions. What are the procedures? What do they cost? How do I select a top-notch cosmetic dentist who will give me the dazzling smile I want to wear for the rest of my life? 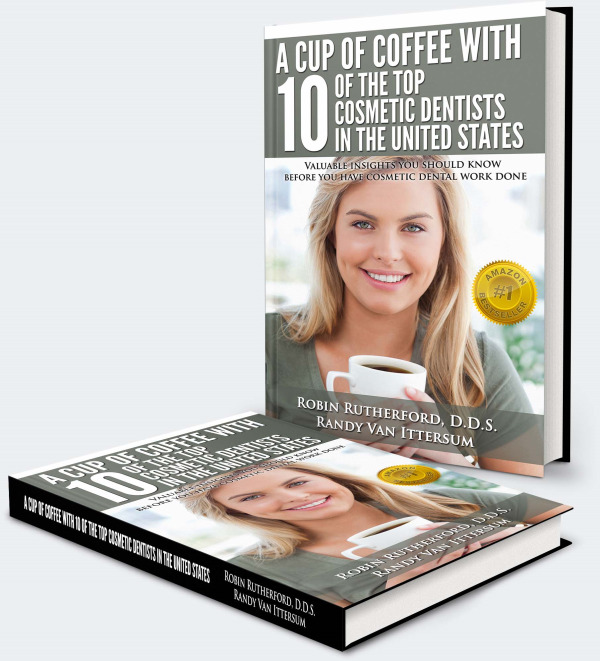 In A Cup of Coffee with 10 of the Top Cosmetic Dentists in the United States, you will learn the answers to these questions and more. You will learn about how your life can be transformed by investing in the person who stares out at you from the mirror each morning. Do you deserve a new smile? Inquire within. by Dennis J. Wells, D.D.S. by Jack D. Griffin, Jr., D.M.D. by Tanya L. DeSanto, D.D.S. by Todd C. Snyder, D.D.S. A Beautiful Smile Will Forever Change Your Life! by by Ryan F. Ziegler, D.M.D. With over 30 years in the dental profession, Texas General Dentist Dr. Mary Swift is known for her advanced dental and cosmetic techniques, which she continues to improve with hundreds of post-graduate course hours. Dr. Swift and her staff have received the Consumer's Choice Award for Cosmetic Dentistry the last four years. After being trained in 2004 in the use of BOTOX® to treat TMJ headache pain, she became nationally renowned. 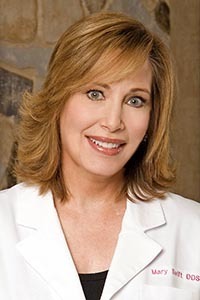 Dr. Mary Swift founded Dallas Laser Dentistry in 1997. Her focus on patient service has helped change the way modern private practice dentistry operates in Dallas. Her patients relax in a soothing, spa-like environment overlooking North Dallas, complete with heated massage chairs and aromatherapy, while Dr. Mary Swift utilizes her extensive experience, laser technology, advanced training and aesthetic skills to analyze and create a smile uniquely designed and ideally suited to the patient's face. With her patients, Dr. Swift is known for her caring and educational approach, her ability to listen to each patient's desires, for involving each patient in the development of their own unique treatment plan and for her customized smile creations that optimize each patient's facial bone structure and personality. Dr. Swift builds smiles that not only are contagious, but that are designed to last.